Starbucks Treats for Everyone creative we are showing a mini brand page refresh, two versions of site placements, each showing an assortment of products, audio script, impact ads and social placements. Each focus on the overall concept of family favorites. Our creative utilized graphic elements pulled from the Target holiday style guide, leveraging the bright holiday color palette, dynamic angles, gold ribbon alongside the priority products that harmonize in a clean and modern layout. 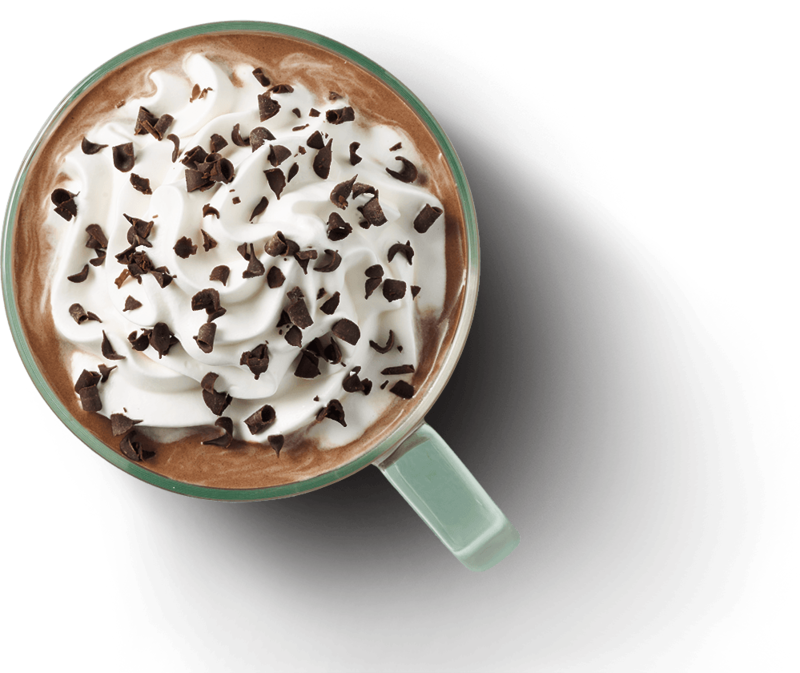 Overall we reinforce Starbucks Cafe as the go-to destination for the entire family during the holiday season. Building general awareness of both the treats and limited-edition holiday beverages to increase sales instore and online. AVO: Wanna have the best treats on the block this holiday season? Then head on down to your nearest Starbucks Café in Target. Peppermint Brownie Cake Pops, delicious buttered popcorn, snowman cookies, and plenty of hot cocoa to wash it all down with. Stop stressing over holiday baking. 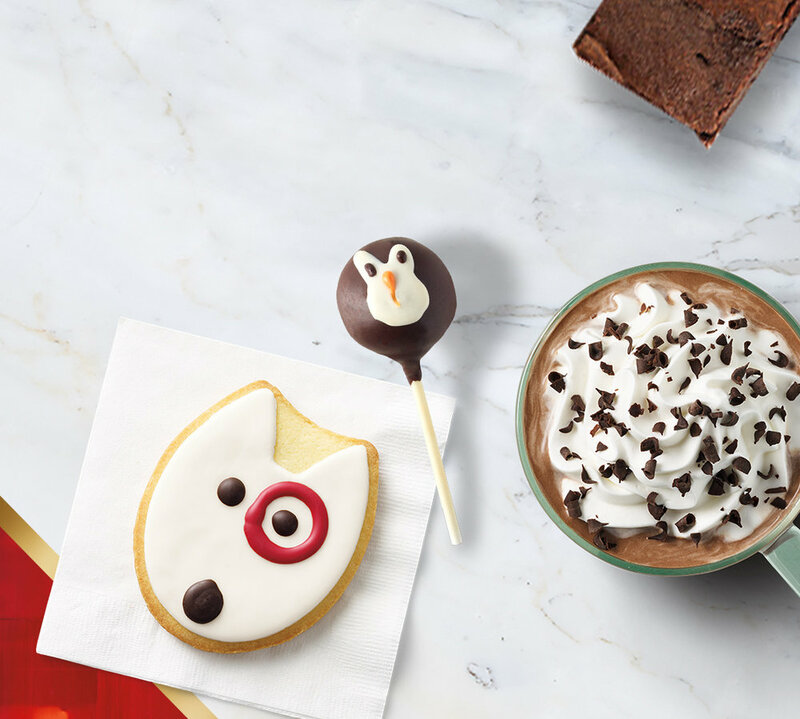 Swing by a Starbucks Café in Target today for delicious treats the whole family will love.